The Church is a strong advocate of the interfaith approach on issues important to all religions. Scientologists work with representatives of many religions to support and encourage interreligious dialogue, religious freedom, constitutional law and respect for religion in society. 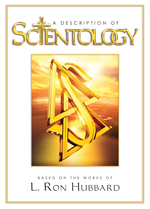 Scientologists have fought actively for religious freedom in Europe. In France, several thousand Scientologists proclaimed a “Declaration of Religious Freedom” which was subsequently accepted by the Council of Europe. In Denmark, Scientologists are active members of the Danish Interfaith Forum, an outspoken voice for religious freedom across Scandinavia. 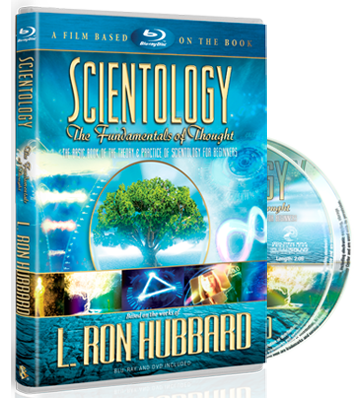 In Belgium, the Church of Scientology played a key role in establishing the ecumenical European Council of Religious Movements whose members represent their respective churches in dealing with issues of religious freedom. Churches of Scientology have also organized many multifaith conferences in Europe and the United States to encourage religions to work together in the cause of religious freedom and tolerance. In Russia, Scientologists helped organize a series of high-level round tables on the subject, some in liaison with the Federal Ombudsman’s Office and the Russian Academy of State Sciences. In the wake of the September 11, 2001, World Trade Center disaster, the Church of Scientology in England hosted an international conference titled “Filling the Moral Vacuum.” The seventy-five participants included religious leaders, human rights activists and scholars from Europe, Asia, Africa, the United States and Canada. In Los Angeles and elsewhere, Scientology ministers sit on clergy councils sponsored by law enforcement agencies, including the Los Angeles County Sheriff’s Department and Los Angeles Police Department. These councils organize community events to help inner-city youth find a purpose and direction to their lives.